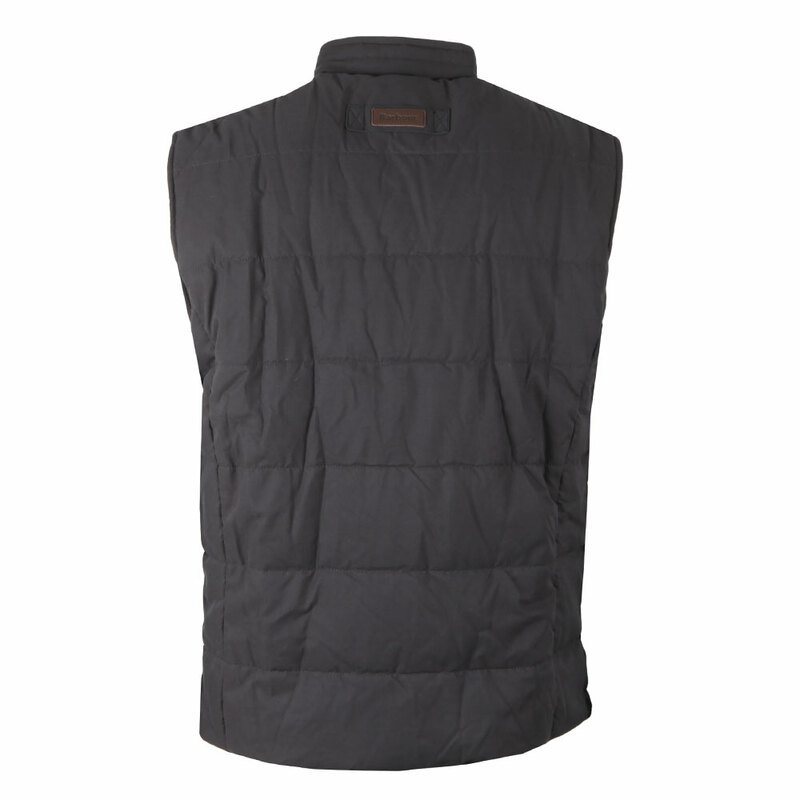 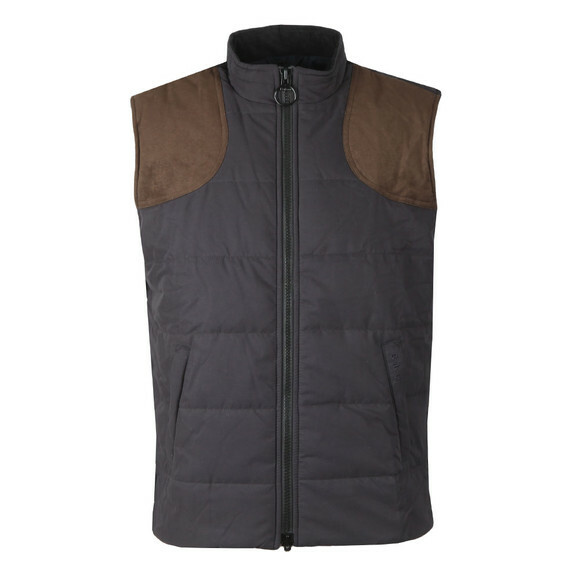 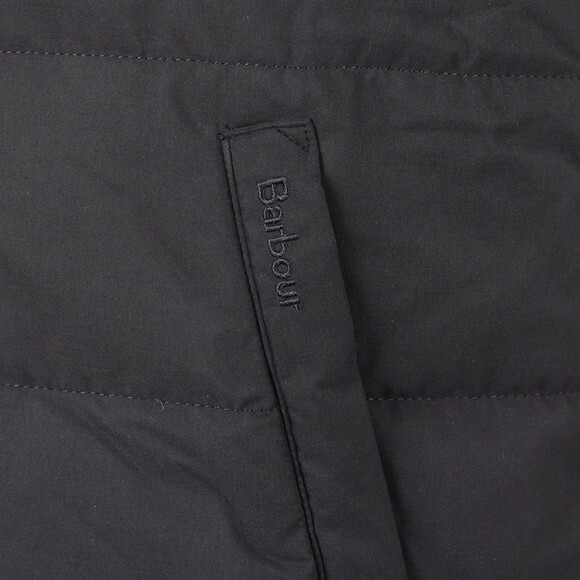 Barbour Lifestyle Ludlow Gilet in Navy. 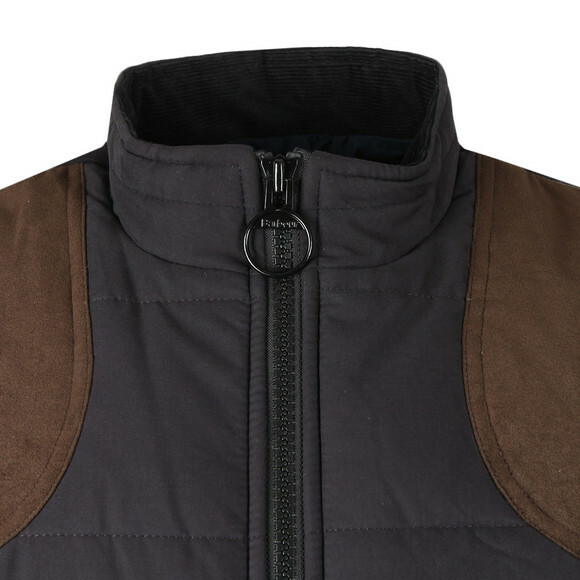 A quilted gilet with contrast shoulder patches and a stand collar. 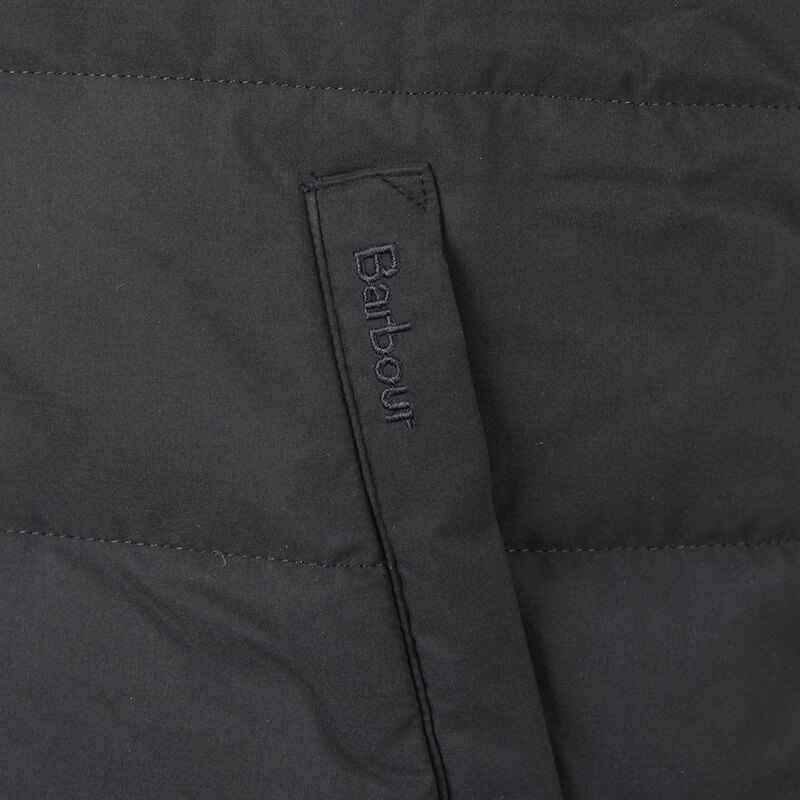 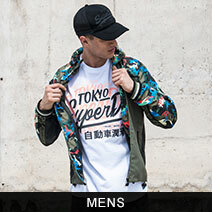 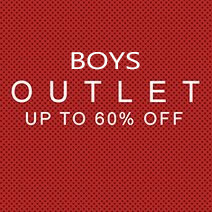 Given handwarmer pockets at the waist and tonal embroidered Barbour logo on the pocket.